Streetwear was born in the United States in the 80’s thanks to a mix of styles such as sports, music and lifestyles. Extreme sports such as Surfing, Skateboarding, BMX and the pioneers of the Hip Hop culture, Rock, and Indi such as N.W.A, Public Enemy, and the Rolling Stones all played a big part in the evolution of streetwear. Each genre or sub-culture aligned themselves with a dress code which was adopted from a need to differentiate themselves from the mainstream or the norm, these dress codes are known today as streetwear and are now widely accepted in society. 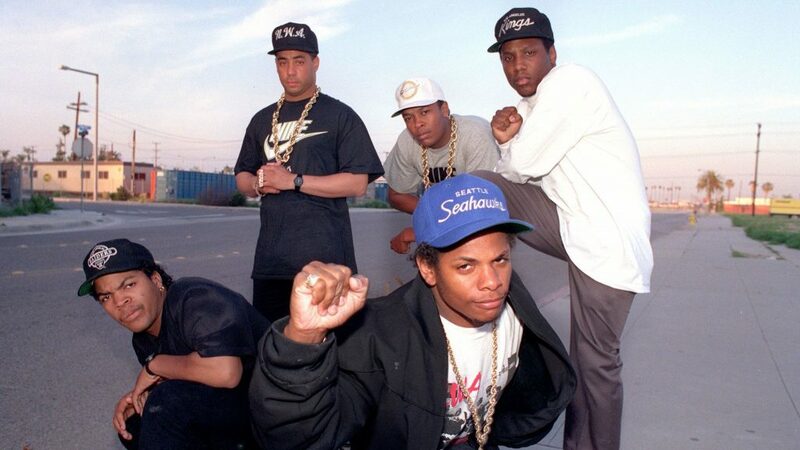 The streetwear style of the 80’s worn by the group N.W.A. In the late ’90s and early 2000s, streetwear took another major turn thanks to RnB and Rap artists such as Rihanna, Snoop Dogg and 50 Cents. These artists defined their streetwear style within the hip hop culture by wearing baggy pants, long t-shirts and eye-catching jewellery. 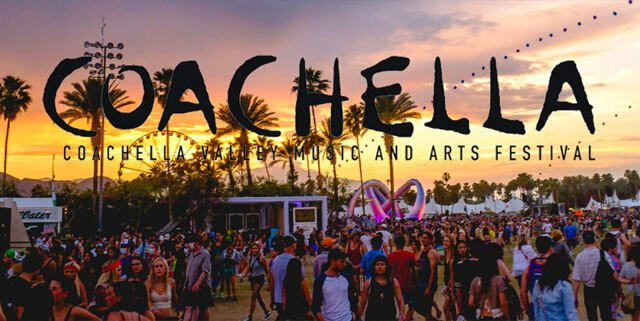 Trough the use of music videos, and stage shows they were further able to spread their unique blend of street style far beyond the borders of the United States, their presence was felt as far as Europe, Asia and Africa. 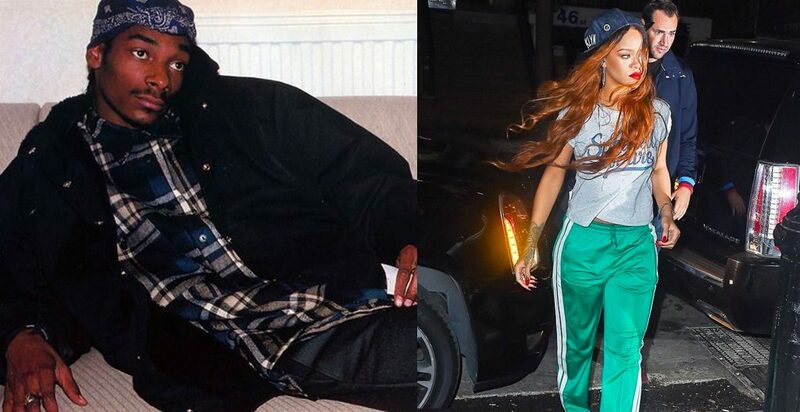 Snoop Dogg (left) and Rihanna (right) wearing an outfit that incorporate their culture. 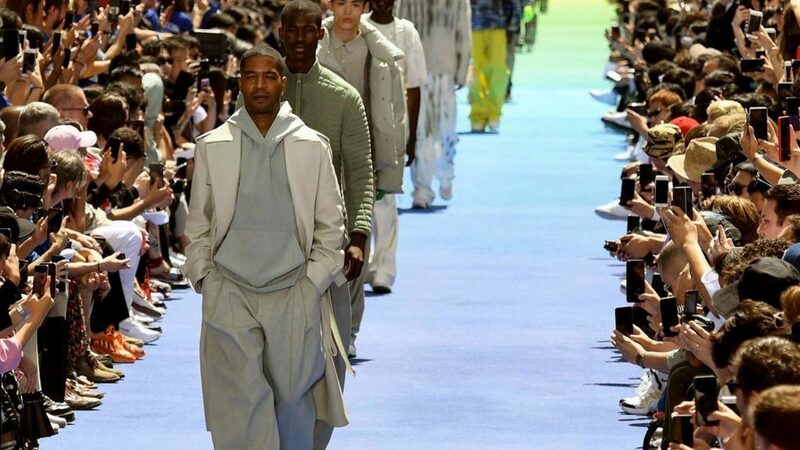 More recently, streetwear has become more than a passing trend, it is now big business with the likes of creator Virgil Abloh (artistic director of Louis Vuitton) using streetwear to inspire his collections by mixing street style and luxury. 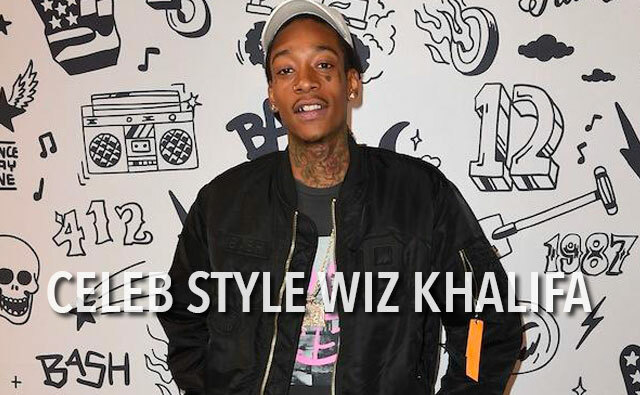 Not to be outdone major and minor celebrities have embarked on the creation of their own streetwear brands. Pharrell Williams with Billionaire Boys Club or Kanye West with Yeezy, 50 Cents with G-Unit and Jay Z who sold over 80 million in the first year with Rocawear. Virgil Abloh outfit at the Louis Vuitton show for Spring/Summer 2019 collection. Streetwear styles have carved out an incredible path within the fashion world and have changed the way we all perceive clothing. 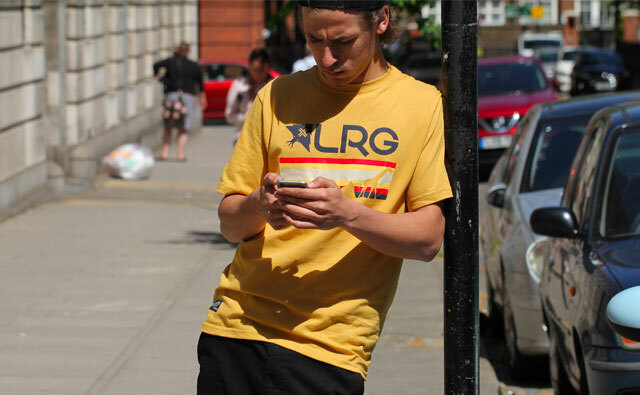 Streetwear or street style clothing has become a mainstay in today’s society. There was a time when the shirt was worn only in formal settings for example at work or as part of a smart dress outfit. Today the shirt is worn in many different ways, some people like to look smart, so they wear their shirts fitted while others are going for the more casual look and wear theirs loose or opened. This shirt is unbuttoned and paired with a t-shirt making it suitable for class, or casual outings with your friends. The best rule to follow when layering shirts and t-shirts are one loud one clean, meaning if the shirt is full of patterns use an understated t-shirt to rebalance the outfit. 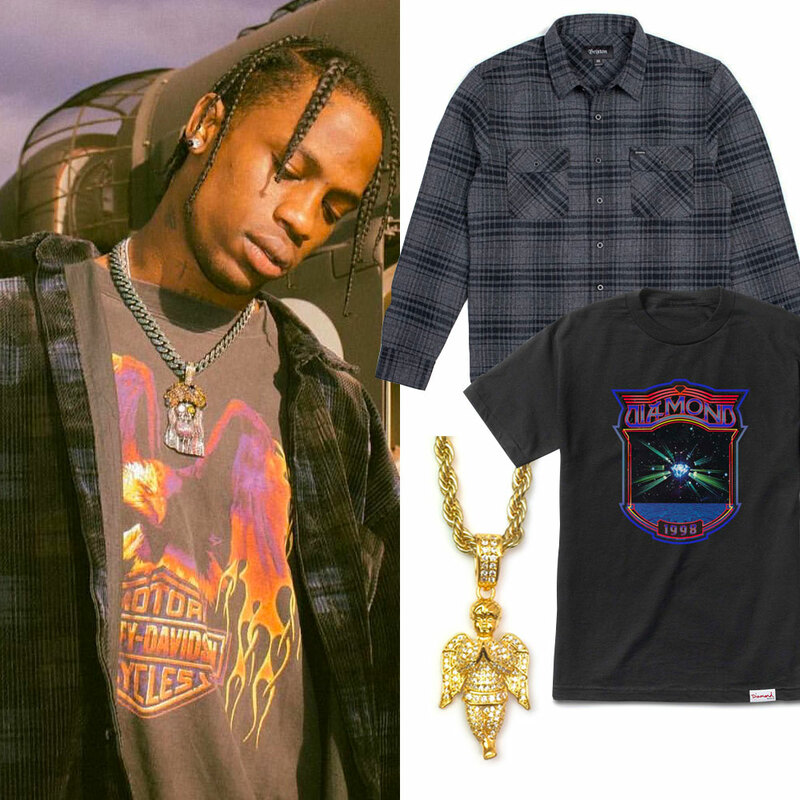 Or you could do as Travis Scott has done in this image and mix a sober colour shirt with a graphics t-shirt in the same colour tone. To further enhance your outfit, you could also add some jewellery such as a gold tennis chain or pendant. Another must-have item for an aspiring streetwear outfit is the hoodie. 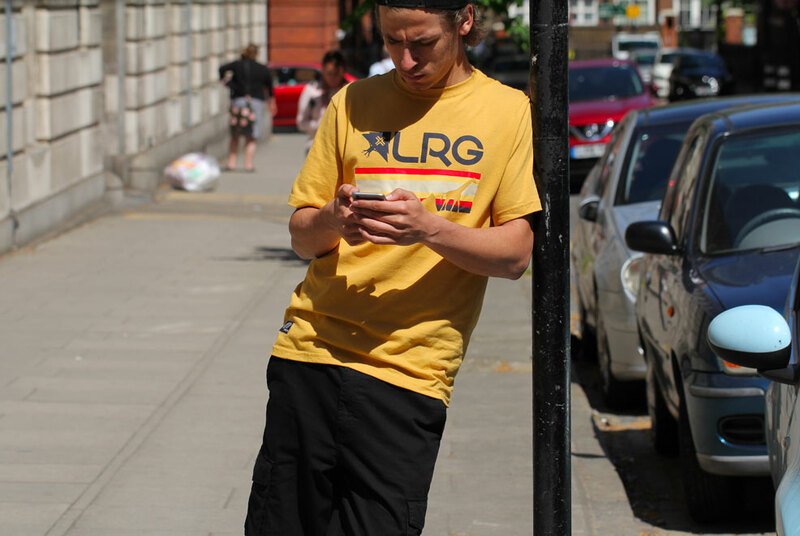 The streetwear hoodie can be worn with anything and looks hype in most colours. To stay on trend try to promote plain colours or light graphics. 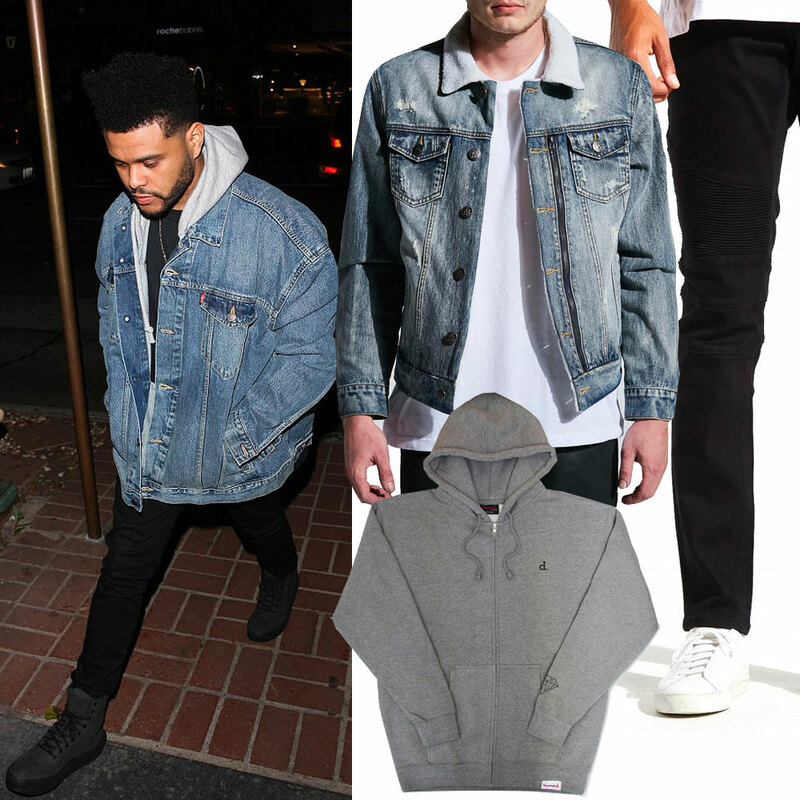 For best results when styling your hoodies, you could pair them with dark jeans and a denim jacket this combo is so on trend right now, even international singing sensation The Weeknd knows what time it is with his example of the look. No streetwear outfit is complete without some kind of accessories which in this case is the cap, the crossbody bag, and the Bling. The cap is by far one of the most common items in streetwear clothing, the dad cap, for instance, is set to trend big time this spring/summer. It’s a popular style with our customers as it suits most face shapes, unlike the snapback. If you’re into bright coloured baseball caps, you should opt for plain coloured clothes with simple cuts. Finish off your outfit with a dad hat for that Hypebeast streetwear look. Next up is the crossbody bag this style of bag has been around for ages, but every few years it makes a steady comeback, and this year it’s going to be bigger than ever. 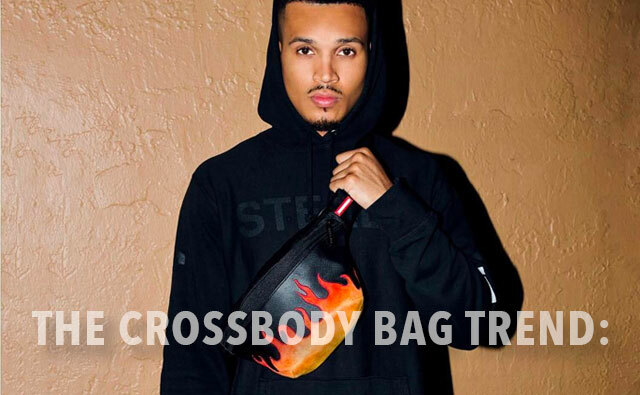 Formerly known as a hip pack, bum bag, or fanny pack the crossbody bag is something you can wear in lots of different ways, for instance around the waist or over the shoulder with a plain t-shirt like RnB singer Chris Brown. This understated streetwear accessory has the power to transform any simple outfit into a streetwear masterpiece. And finally, the bling, let your outfit shine with a classy tennis chain or two. 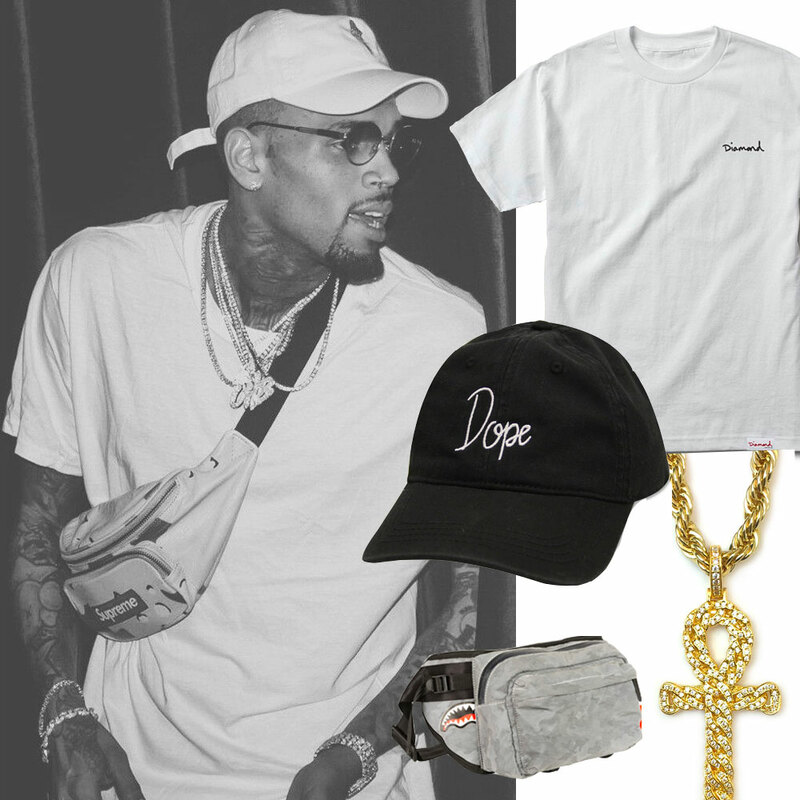 The Tennis chain is another item which has been around for ages but has recently been adopted by the likes of Chris Brown and many other prominent artists. Get creative with your spring/summer streetwear outfits this year and have fun while doing it!